With reports estimating ecommerce to account for $100 billion in revenues by 2020, we take a look at what’s in store. Ecommerce in India grew from $ 3.9 billion in 2009 to $38 billion in 2016, and is projected to increase to $100 billion by 2020. Over the last few years we have seen a slew of ecommerce retailers, both homegrown outfits and global giants investing big to tap the potential of the domestic market and increase marketshare. We have also seen the entry of dozens of other disruptive players, whether it is in food tech, cab aggregation or a variety of other services, which people hitherto never dreamed of accessing online. Here are a few trends that will define the future of ecommerce in India. Larger players will look for new ways of increasing growth and market share. Most ecommerce players in India are still in the process of acquiring market share by enticing customers with fabulous discounts. The recent acquisitions made by global retailers allow them to infuse more cash into these businesses and grow. Consequently retail will get more competitive. There is bound to be more consolidation in the market. Relatively smaller players too will vie for more business and try to raise their valuation. There is scope for more acquisitions and consolidation. Also, a number of traditional large businesses are getting their ecommerce act together. This will change the way consumers will consume goods and services. Ecommerce players will look to Tier-2 and Tier-3 cities for growth. So far ecommerce in India has largely been a ‘metro’ phenomenon. With increasing penetration of mobile Internet and the uptake of new technologies like 5G, Tier-2 and Tier-3 cities will be the new growth drivers for ecommerce. Customer experience will get redefined with new technology adoption. Technologies like virtual reality and augmented reality have the potential to take customer experience to a new level. Many ecommerce players are already experimenting with these technologies. From an analytics standpoint, ecommerce players are somewhat ahead of their brick and mortar counterparts. Some of them are even doing prescriptive analytics in real time. Ecommerce companies will leverage more granular customer insights to make shopping experiences more memorable and satisfying. Ecommerce will deliver a whole new range of goods and services. There was a time when ecommerce was limited to books, gadgets and a few other items. Today, a whole new range of products and services are already being delivered by ecommerce companies, which could include cab hailing services, food delivery and even packing and moving services. A large Indian automotive company has started selling motorcycles and auto spares online, which has received a decent response. 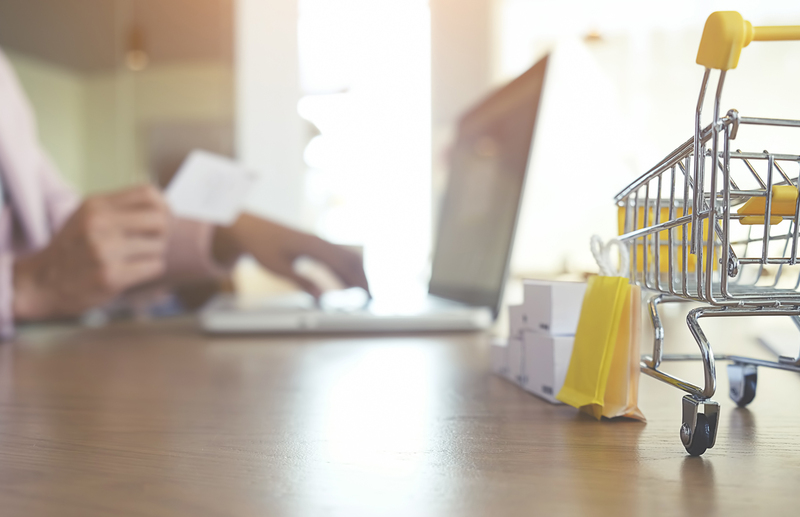 Moving forward, both traditional and pure play ecommerce companies will try to innovate by providing a wide range of services online while covering new product categories.